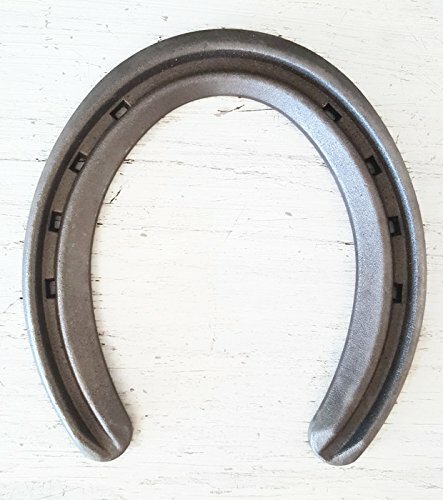 The Heritage Forge - 20 Horseshoes - Lite Rim - Sand Blasted Steel Size 1 by The Heritage Forge at Ipswich Recreation. MPN: THF-HS-LITERIM-NEW-1. Hurry! Limited time offer. Offer valid only while supplies last.